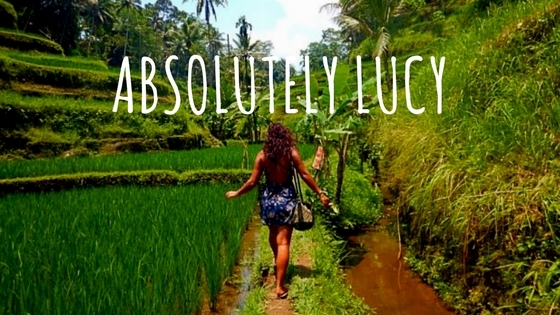 Dive into the festive season with adventure travel and lifestyle blogger Absolutely Lucy. Covering everything from Christmas food, gifts and celebrating Christmas with your favourite people. Subscribe now for regular blog updates and much more. Aimed at women with adventurous hearts and curious minds. Lucy forgoes the polished blogger style for a raw, real collection of stories from her travels and isn’t afraid to talk about the harder side of traveling, life and relationships. This is the blog for the twenty-something who has spent far too long sitting in a dreary office daydreaming of something more. Disclaimer: When it comes to nutrition, health and fitness topics, Absolutely Lucy is not a medically-trained professional. She simply offers her own experiences and what has worked for her. All health, nutrition and fitness changes should be made after seeking professional advice.